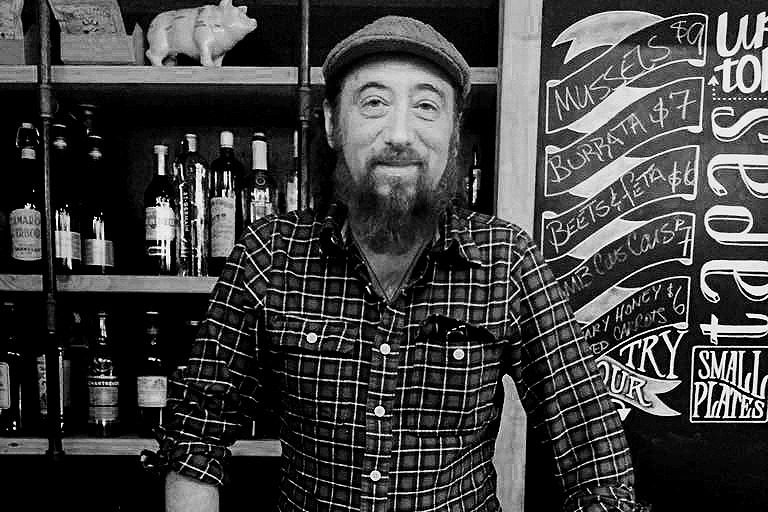 Everyone's favorite bartender and friend, James Gibble, has recently been diagnosed with lung cancer. Each and every one of us has had an encounter with James, big or small. He has the biggest heart and would do anything for anyone in a drop of a dime, always with a smile. This community comes together for so many great things, and now it's time to help one of our own. While he is still in preliminary stages of diagnoses, we know that treatment will be necessary and will certainly be expensive. Your support will help James to have one less thing to worry about in an otherwise stressful and worrisome time. His coworkers, family, and friends thank you in advance for anything that you can give to alleviate some of his burden. Stay tuned for other ways to support James at local community events and more. "Here's an update on my condition. I had to start radiation therapy last Thursday. I will get this five days a week till the end of January. And the thing I was really hoping to avoid, I start chemo this Thursday. I will get chemo treatments every Thursday for 6hours till the end of January. Please keep me in your thoughts as I go down this difficult path.